Window Pros is your premier window treatment source for Fountain Hills Arizona. 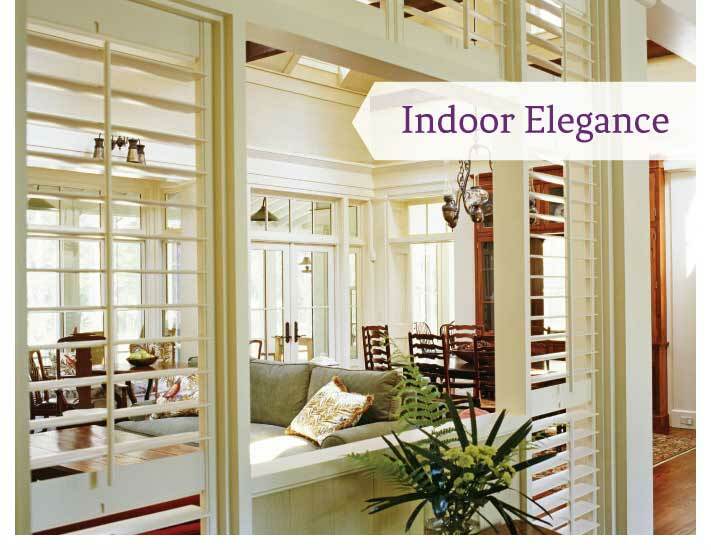 We specialize in custom curtains, drapery, shades, blinds, and shutters. Window Pros is unmatched in creative solutions for decorating window interiors in your home or office. Window Pros has earned its reputation for impeccable workmanship and exceptional value. We offer affordable elegance, on-time delivery and installation finished to perfection. Whether you’re in the market for elaborate multi layered window fashions ,,,or a practical budget minded option, Window Pros of Fountain Hills Arizona is your one stop solution to custom window treatments. We hope you will quickly see and feel the different approach we take with helping you with your window treatments project. We are trained to help you find the best window treatments for your home, family, lifestyle and budget. Some of our Fountain Hills clients know exactly what they are looking for,…. And that is GREAT. Other times our window coverings clients in Fountain Hills are not entirely sure of what’s available or even how much things cost. The world of window fashions can be a little confusing. We carry many great lines of blinds, shutters, roman shades, insulating cellular and Roman Shades, as well as thousands of fabric books for draperies, curtains, swags, cornices, valances and more. We like to spend the time to answer all your questions and show you examples of how your windows can look when the project is complete. We have helped decorate THOUSANDS of windows over the last 12 years and LOVE to share in your PRIDE of a Beautifully decorated Fountain Hills home. Our goal is to make the process as easy as possible for you. We will bring samples to your Fountain Hills home so colors can be compared to the existing décor. We will professionally measure your windows and once we determine what window coverings will best suit your needs,… We will provide you a quote right on the spot in most cases. We never charge a fee for our in home consultation. Once the window treatments arrive we will promptly schedule an appointment where a uniformed employee of the company will professionally install the products. Window Pros looks forward to working with you on your next Window Treatments project. Call today and lets get started creating FABULOUS looking windows.